This week we are talking about Bee friendly Gardens, are two queens better than one and a swarm shuts down School? 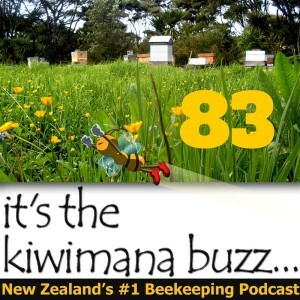 This is Episode Eighty Three of our beekeeping podcast. If you liked the show, it would be great if you could tell one beekeeping friend about us. If you don't like the show please get in touch.